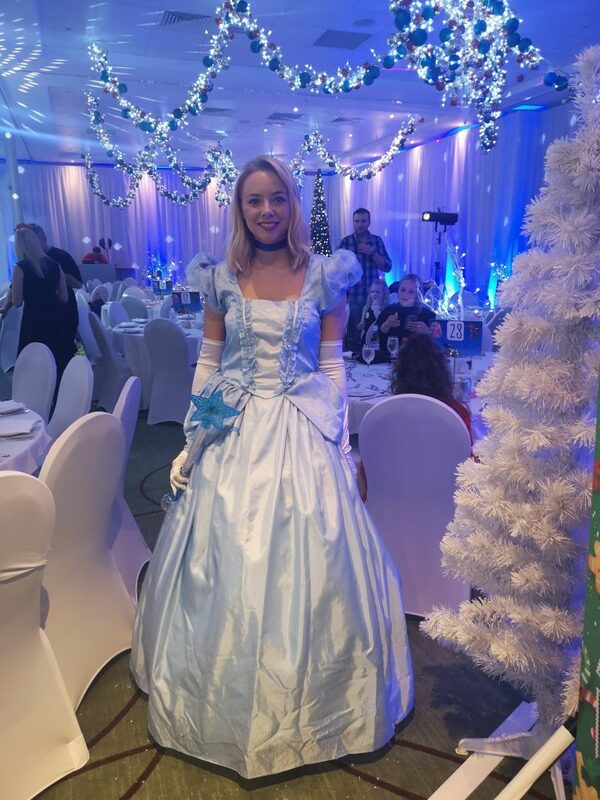 We have a crazy fact here at TF Productions, as soon as Christmas is over we get planning 11 months in advance to bring magic to the following year. 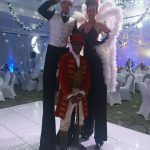 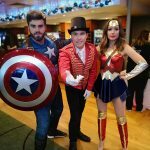 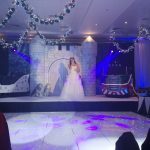 Our team spend hours and sleepless nights bringing you the perfect entertainment and theme ideas to bring you the ultimate event that will make your december a success. 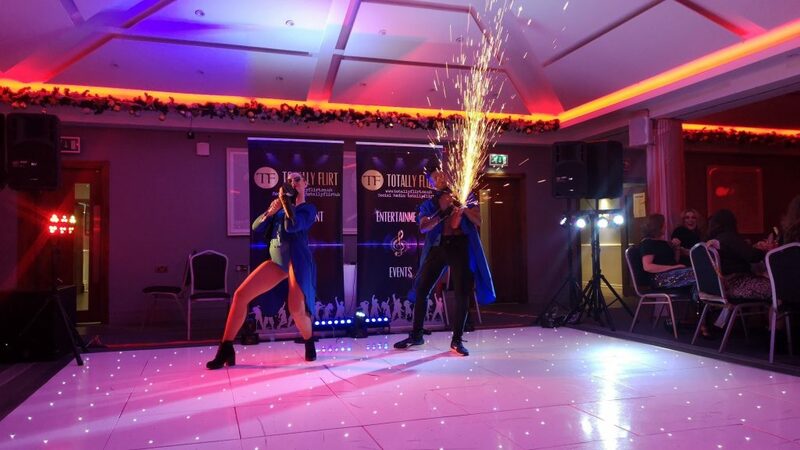 TF Productions specialise in Christmas Entertainment. 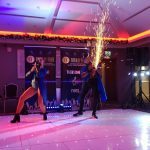 At Christmas we believe there should be a little bit of Magic in every event and that is what we bring to all our Shows. 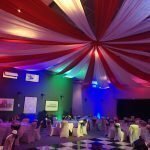 Whether you are hosting a Christmas Party, Corporate Event, Charity Night or just want to add a something special we can help. 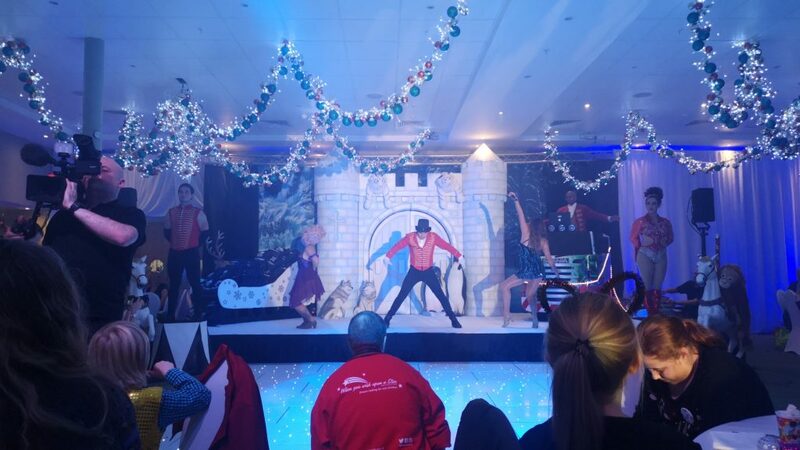 Below is a few examples of our most popular Christmas Shows. 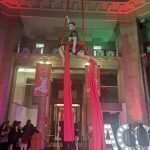 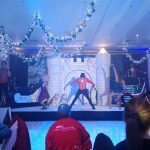 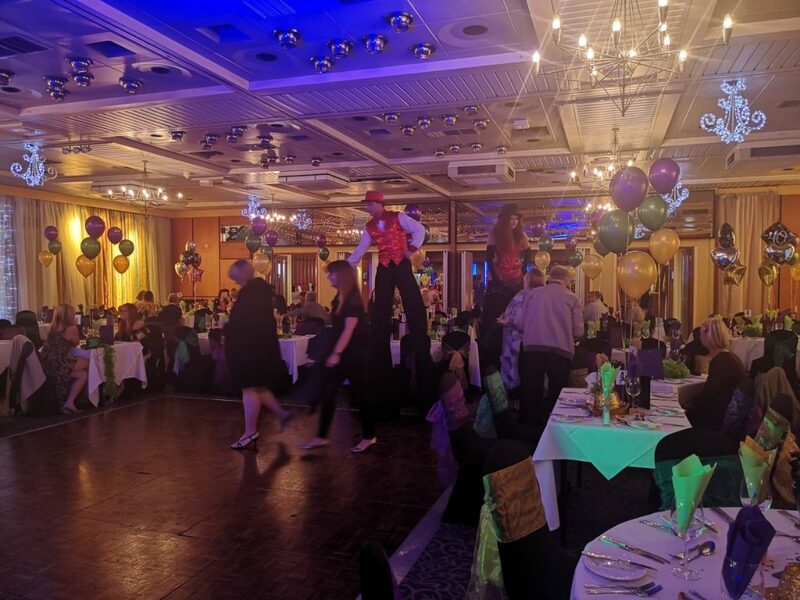 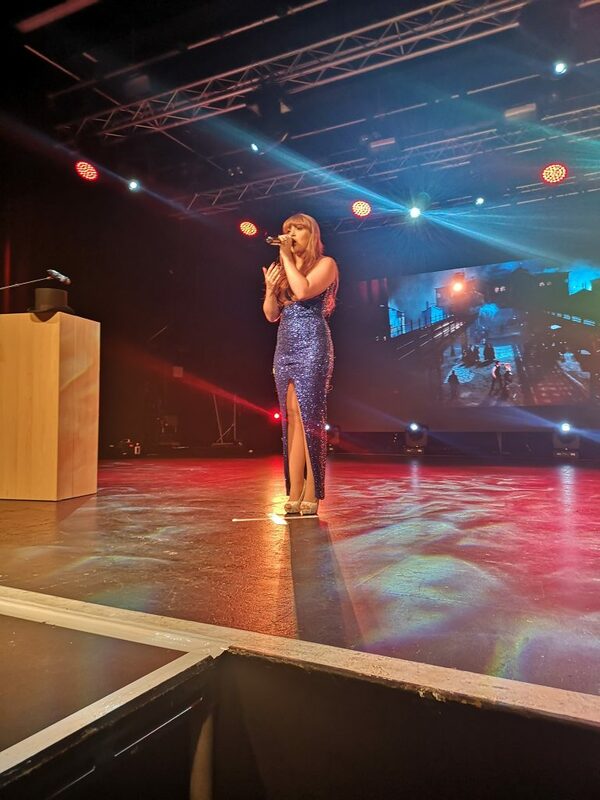 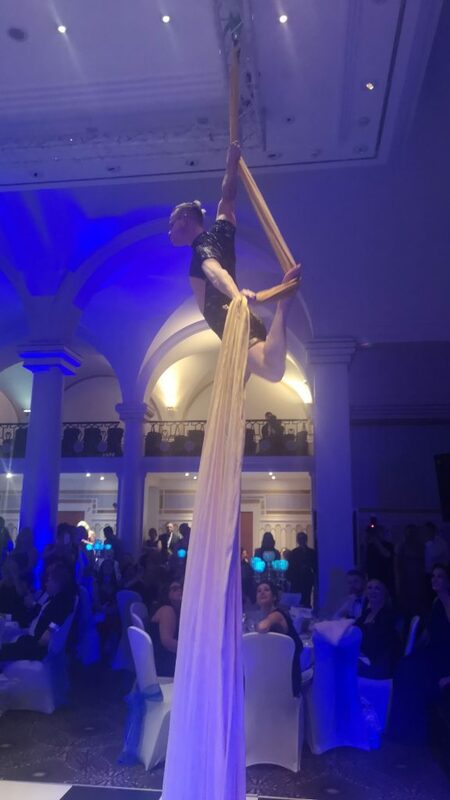 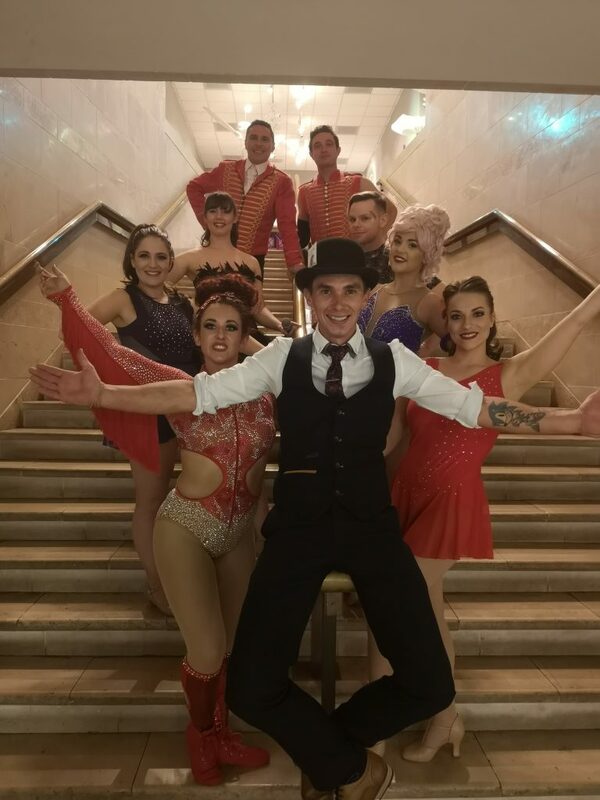 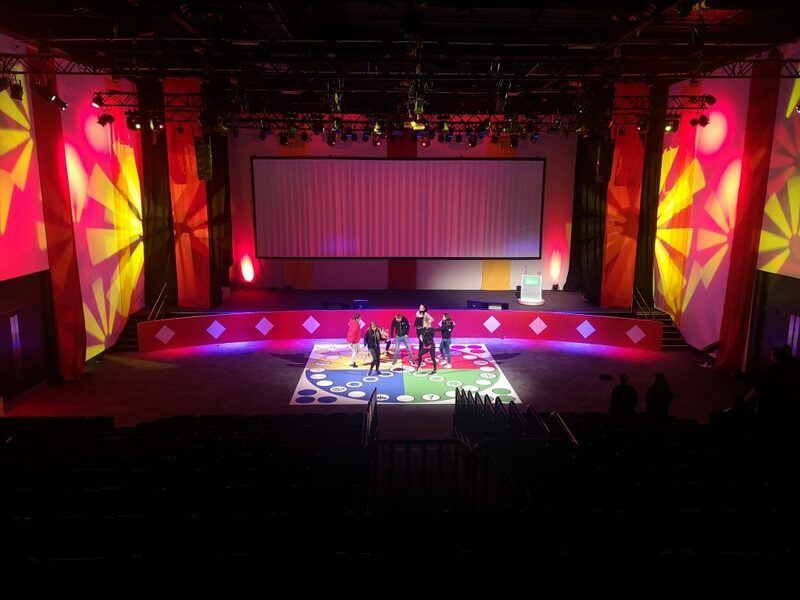 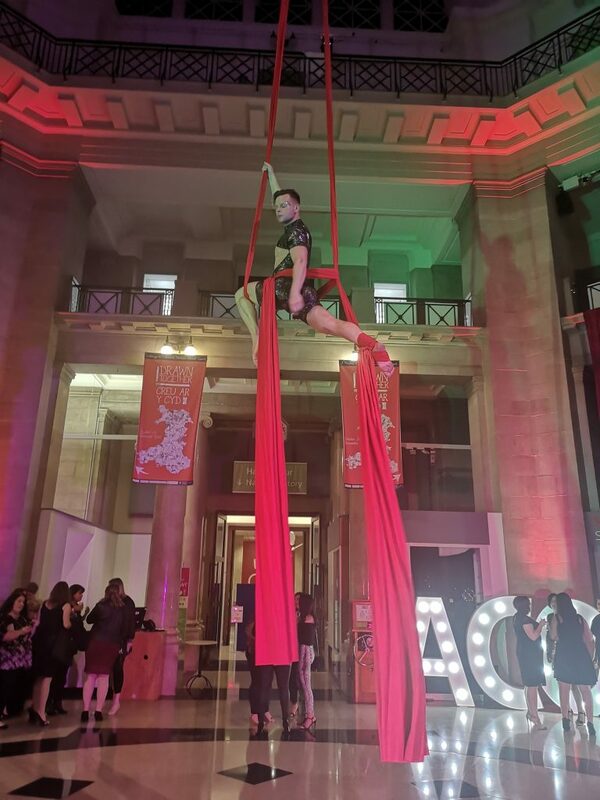 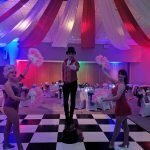 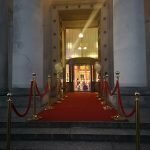 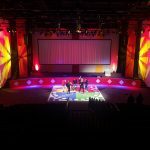 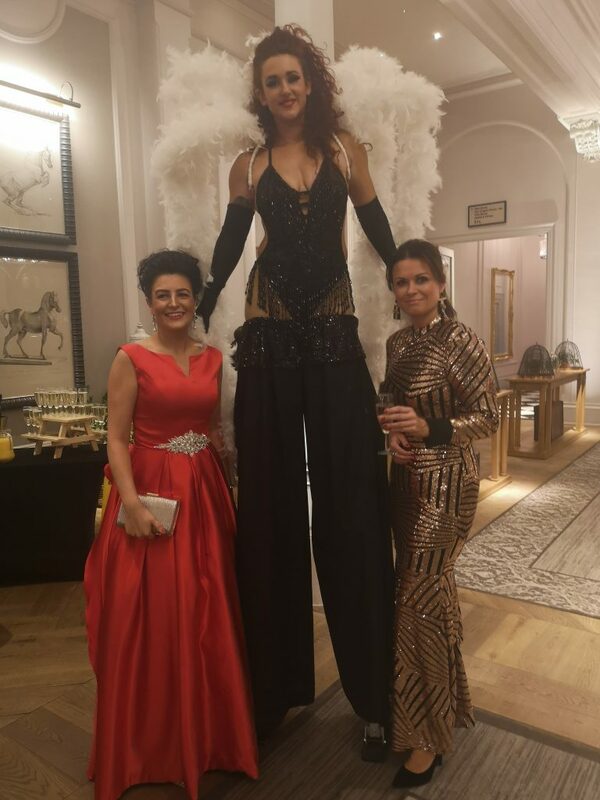 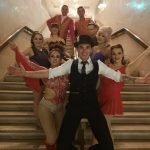 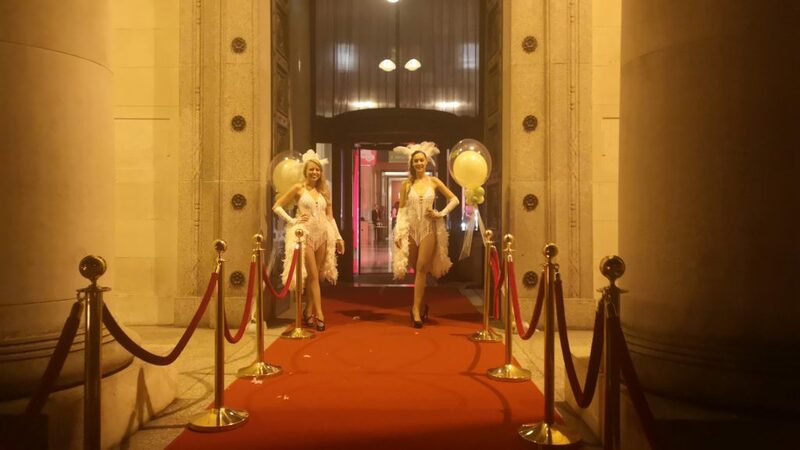 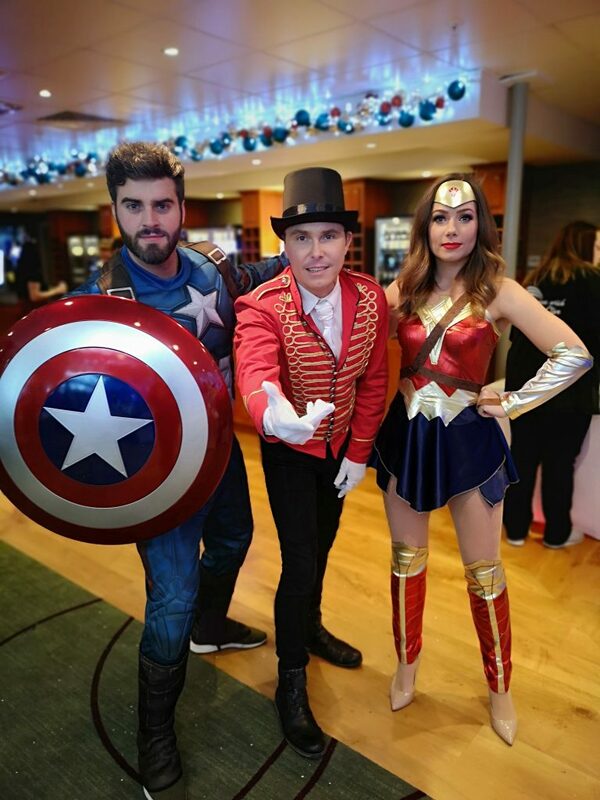 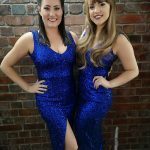 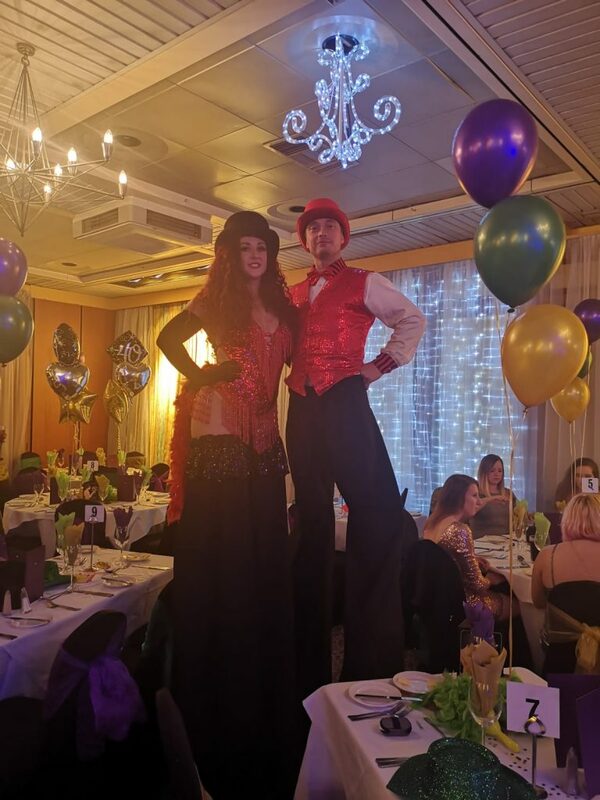 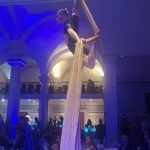 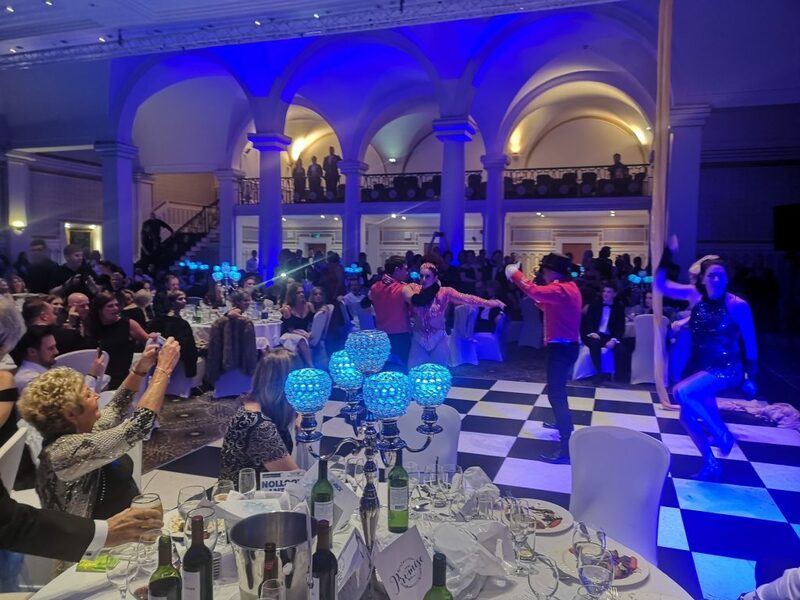 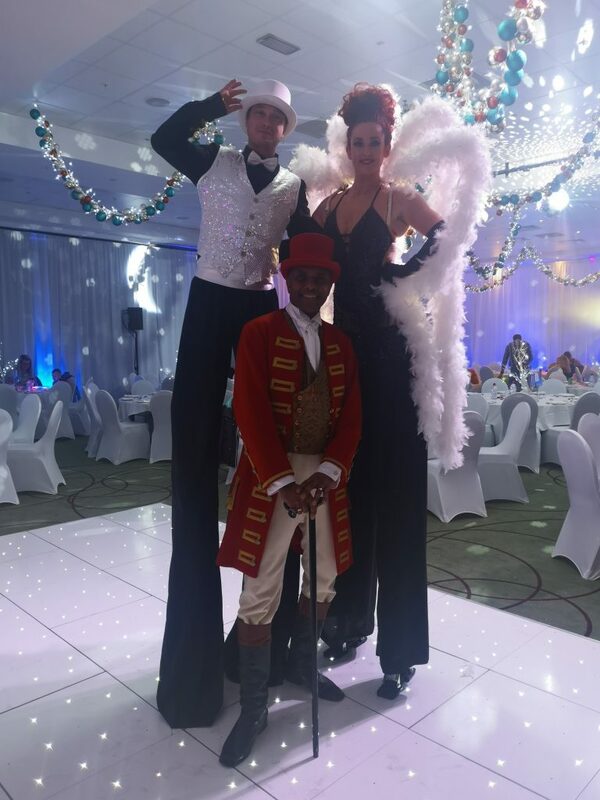 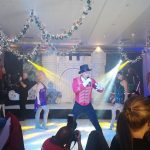 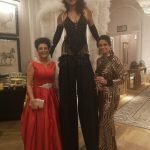 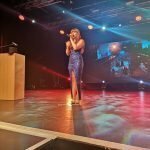 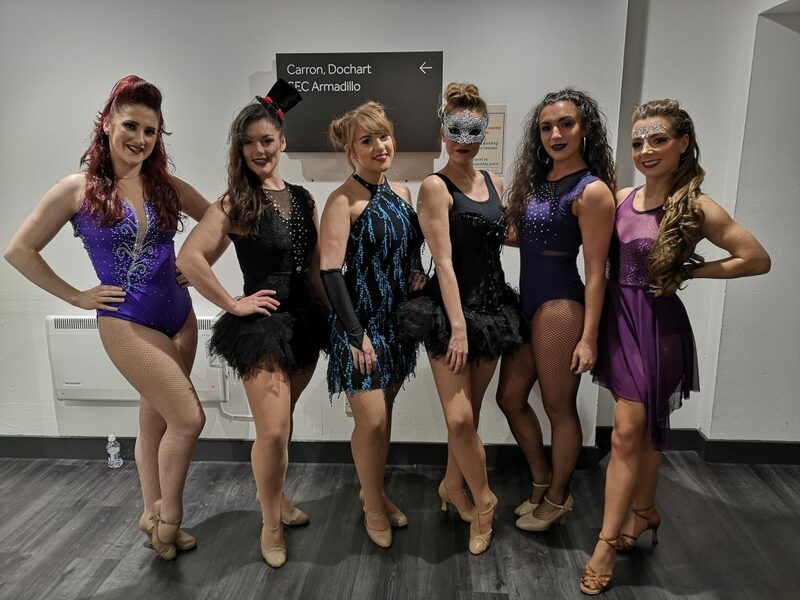 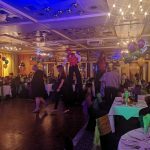 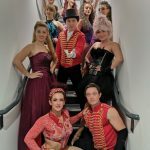 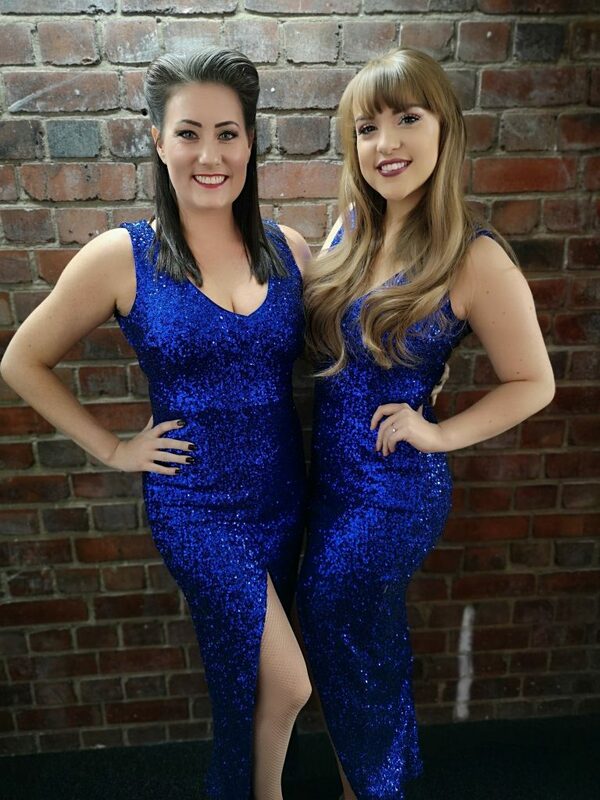 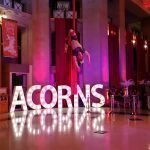 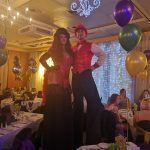 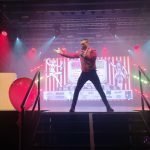 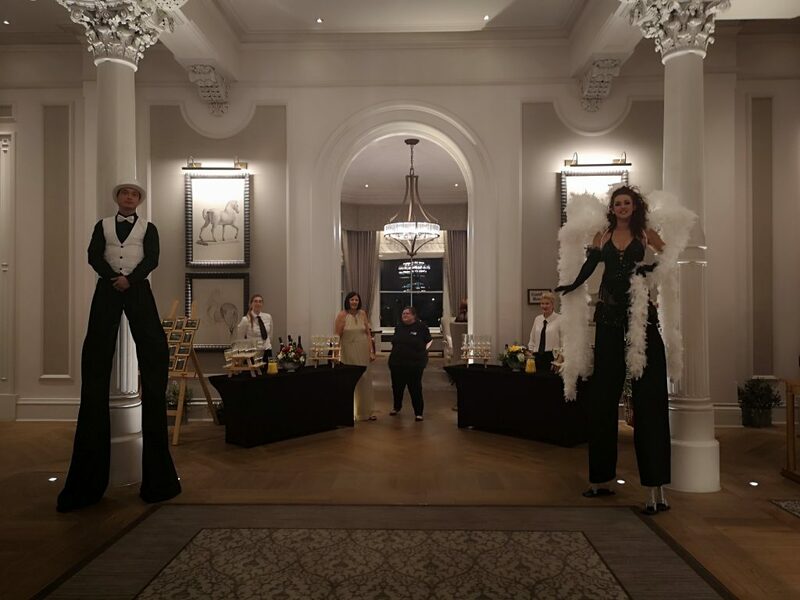 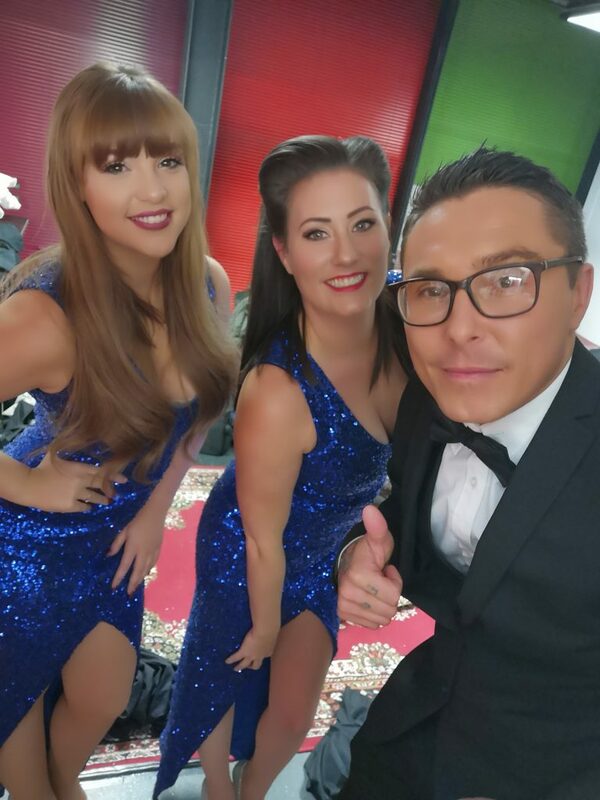 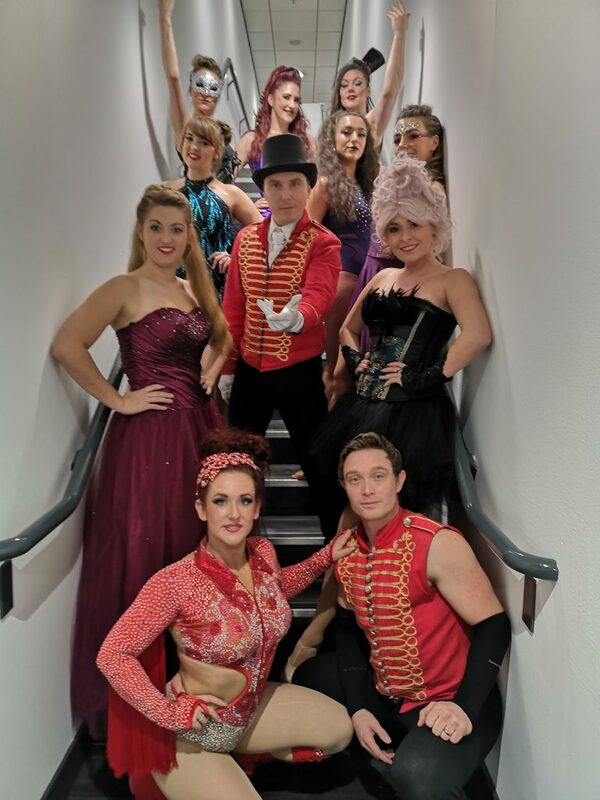 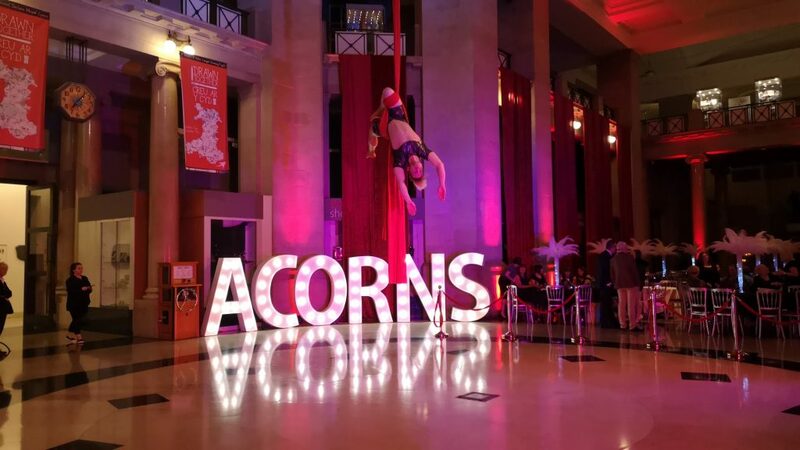 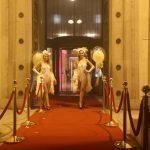 Everyone of our shows is produced, choreographed and managed in house by our dedicated design team and trained entertainers which makes us stand out from the crowd. 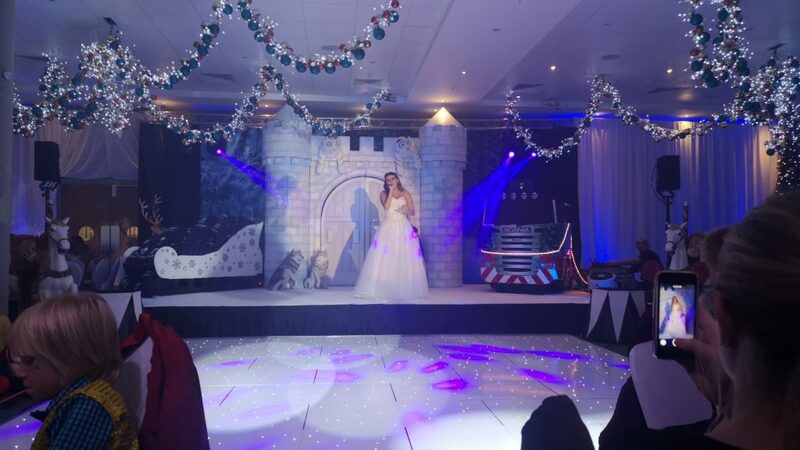 Give us a call or send us an email today to see how we can help you celebrate in style this Christmas. 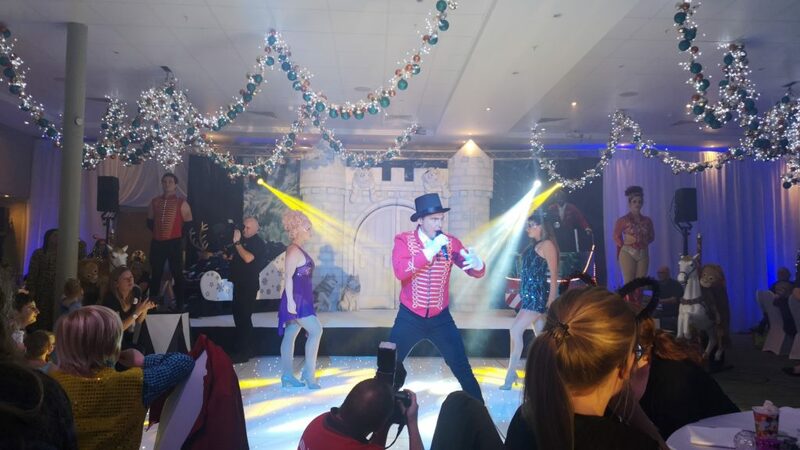 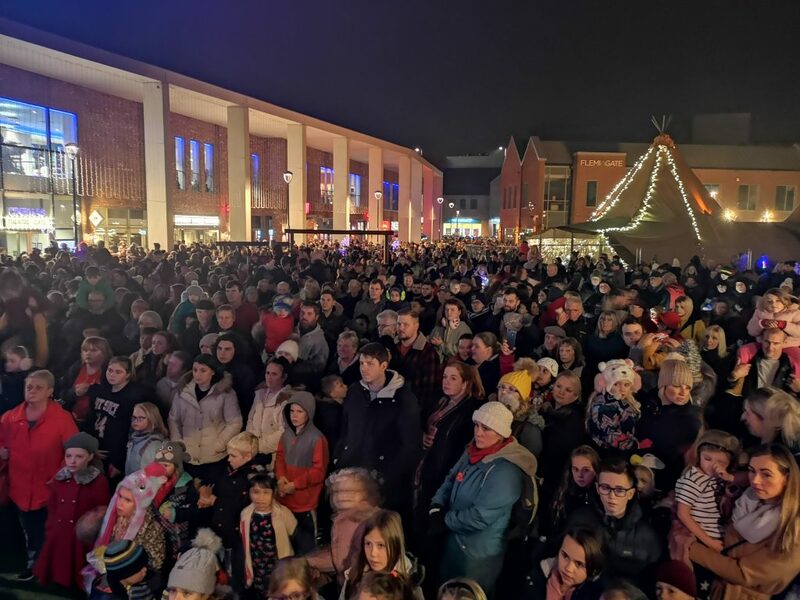 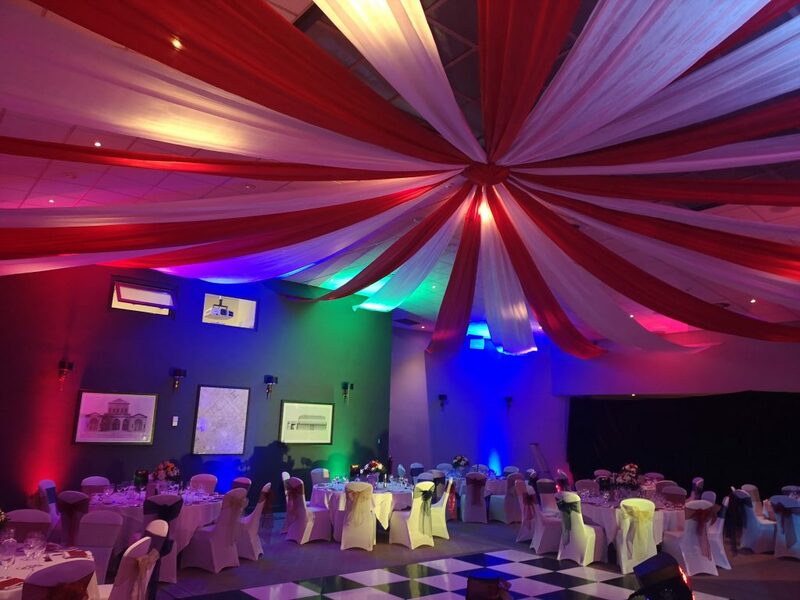 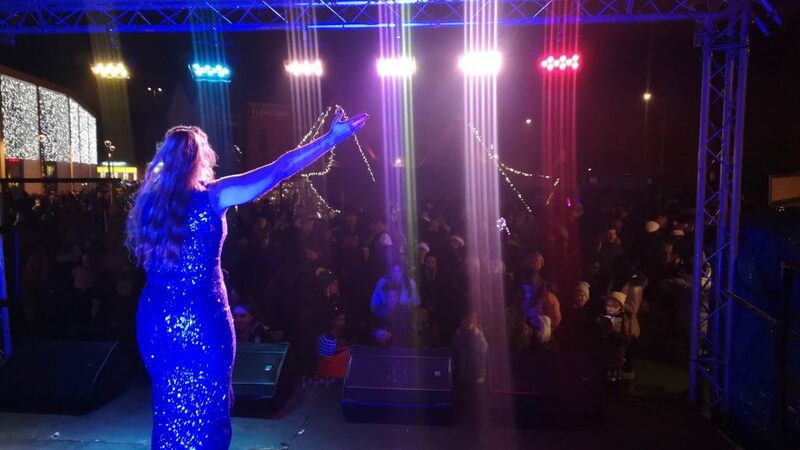 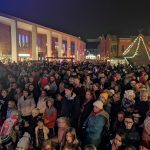 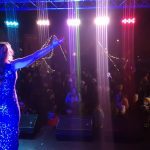 Along with our first class Christmas entertainment you also get the best in sound a lighting and we will be on hand to make sure everything runs smoothly and will be on call 24 7. 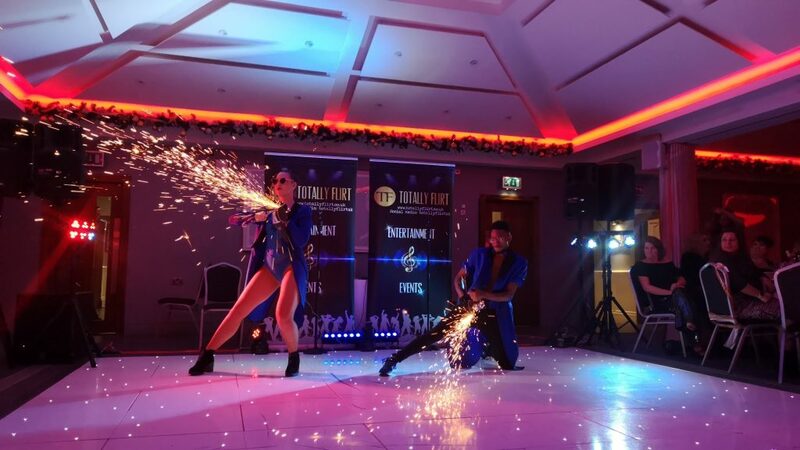 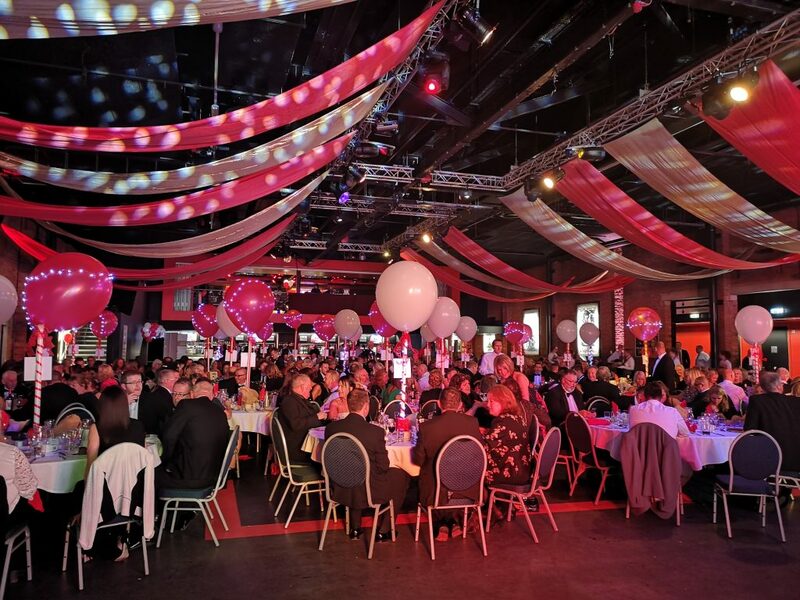 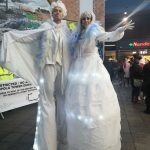 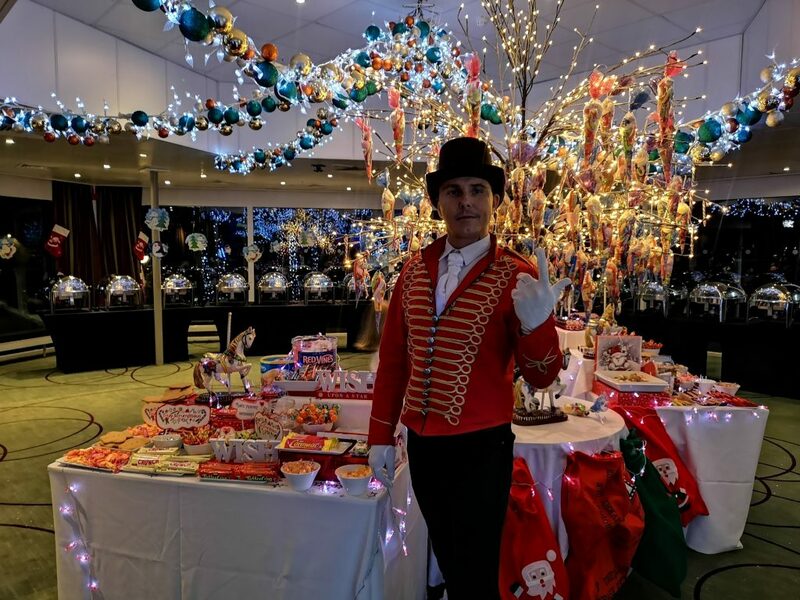 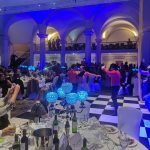 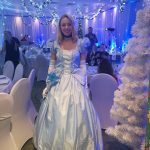 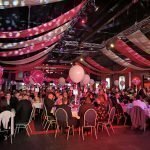 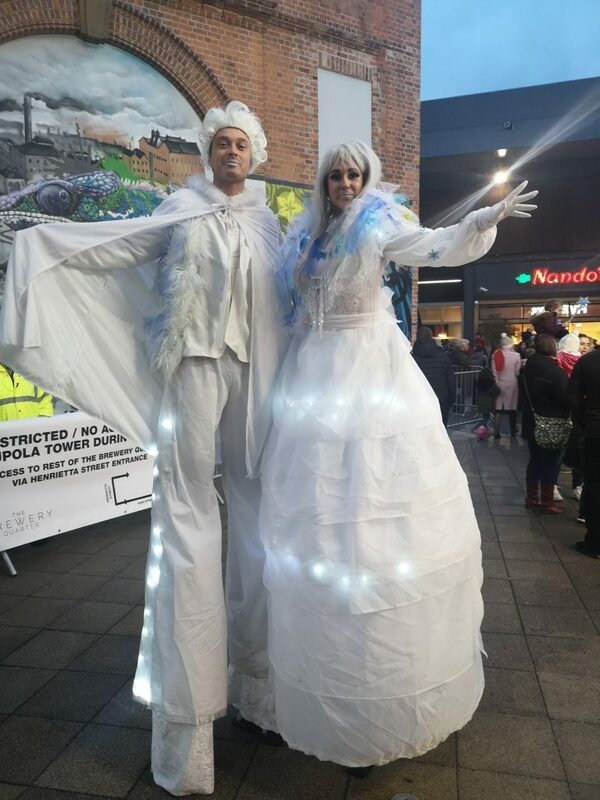 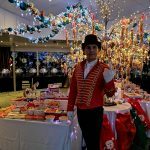 Here at TF Productions we have done many Christmas Events so we have a lot of expertise in this area which means we can guide you to having the perfect event for your venue. 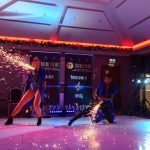 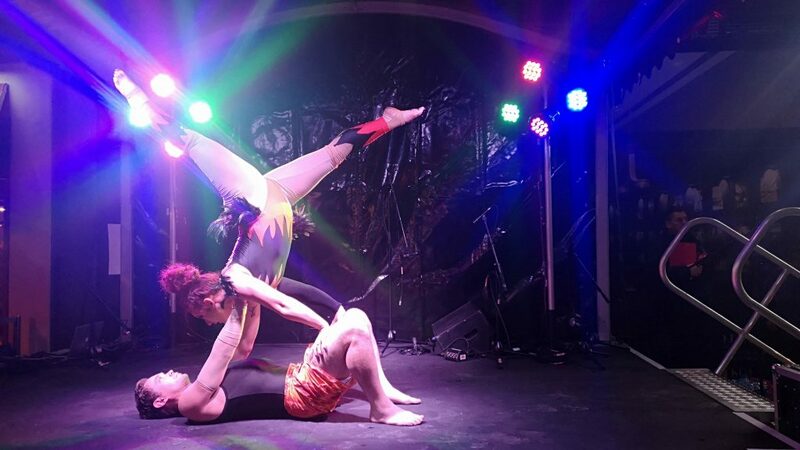 Our shows almost always include Singers, Dancers, Specialist Acts, Showgirls, Fire Acts and much more. 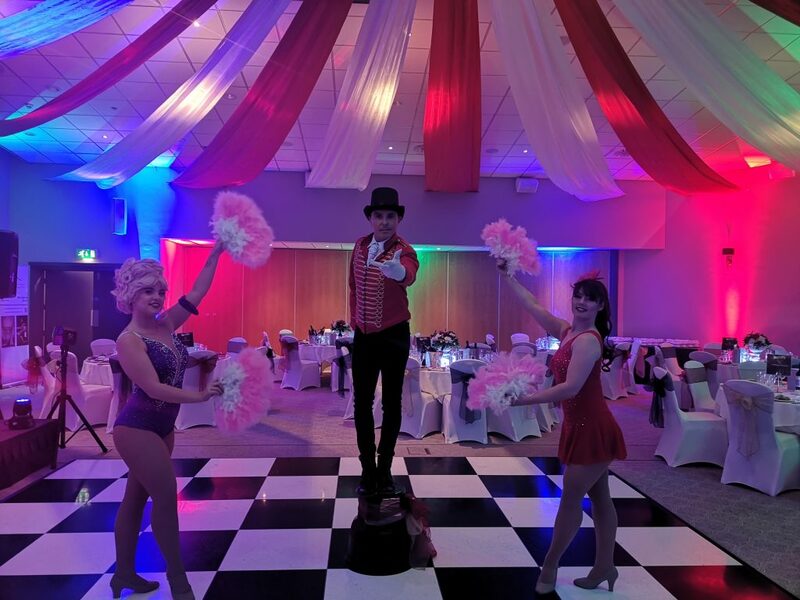 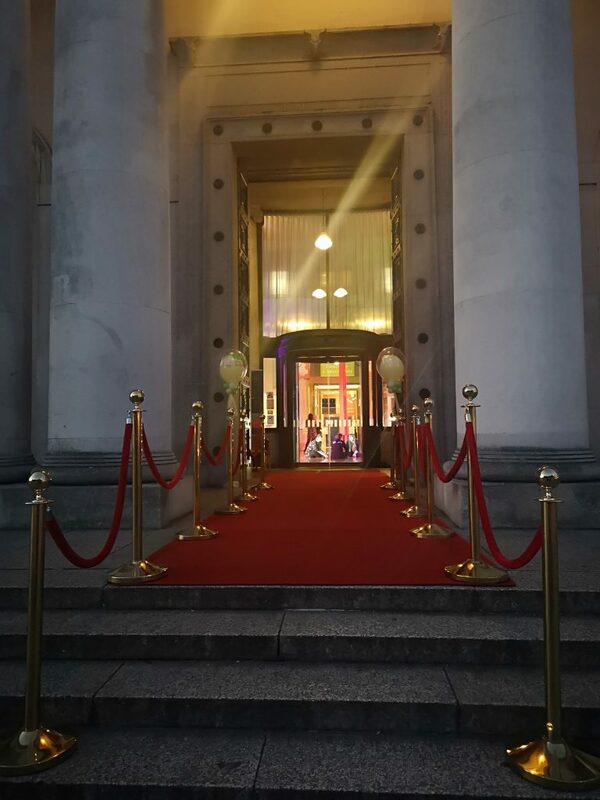 We can accommodate and venue or budget – every event is special to us and we make sure it’s everything you dreamed it could be. 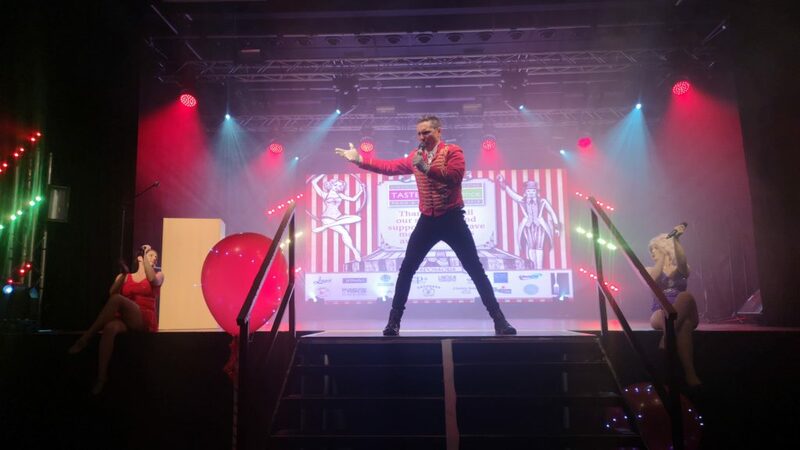 If you have something special in mind that you don’t see on this page please don’t worry as our team love to be challenged and we can put together a show specifically for you!